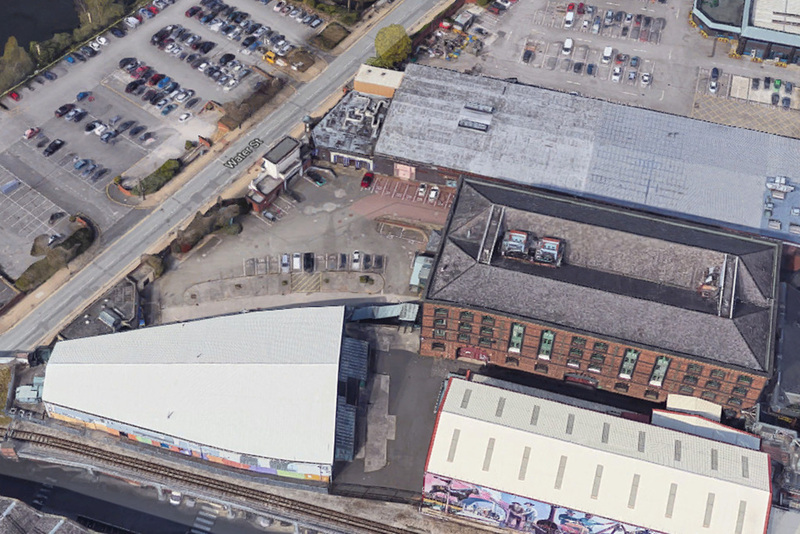 FDL have been awarded the demolition of part of the former Granada TV Studios site in Manchester by Laing O’Rourke. The project involves the careful demolition of a former theatre above brick arches, which are to be retained. A further studio building and other anciliary buildings are also to be demolished. A start date for the demolition has yet to be confirmed.